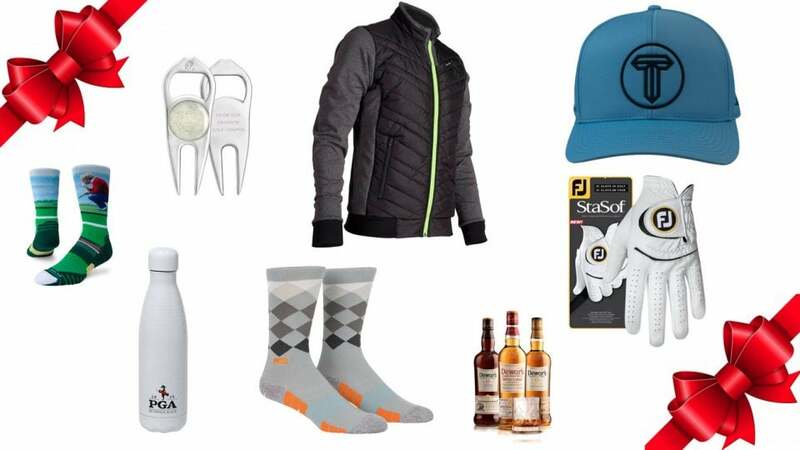 There are plenty of great golf gifts for under $50 to buy this holiday season. Prepping for the holidays can be an expensive endeavor. But take heart! There are plenty of great golf gifts out there for under $50. Here's a list of our favorite items for savvy shoppers. 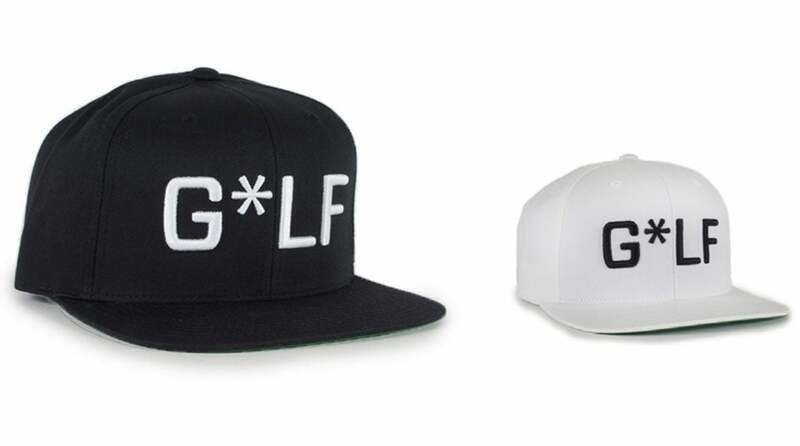 CUT GOLF'S "THE BEST D*MN HOLIDAY GIFT UNDER 50 BUCKS"